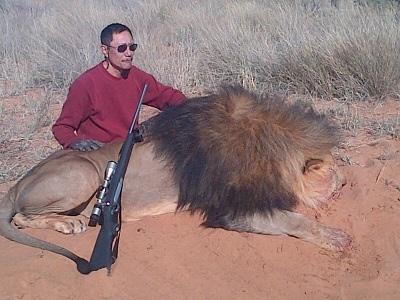 Hunting Dangerous Game in Africa must surely be one of the biggest aspirations that any serious hunter who is dedicated to his craft can have. When we speak of Africa’s Dangerous Game we not only talk about the fabled Big Five we also include two of the biggest man killers on the continent the Hippopotamus and the almost Jurassic Nile crocodile. 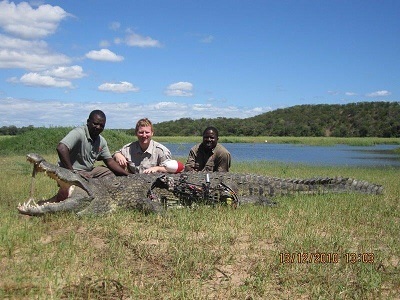 We offer superb Elephant Hunting, Buffalo Hunting, Lion Hunting, Leopard Hunting as well as Hippo and Croc hunting opportunities in South Africa, Zimbabwe and Mozambique. 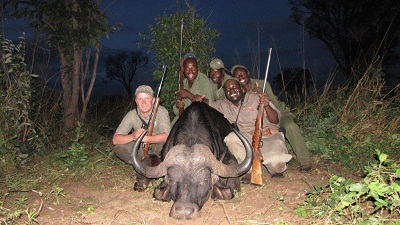 All our dangerous game safaris are conducted with reputable and experienced outfitters who are committed to fair chase hunting and only use Professional hunters who are experienced in hunting things that scratch, claw and bite. 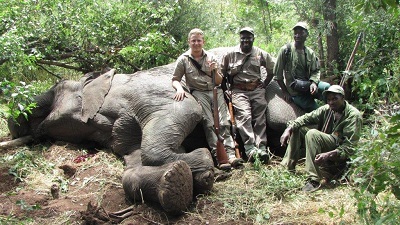 For hunting dangerous game the 375 calibre is the minimum prescribed by law in most African countries this includes the 375 H&H and the new Ruger 375. I would however suggest something bigger for Buffalo and Elephant like a 416 Rigby or 458 Lott provided you can handle the recoil and shoot it accurately. We suggest you book your Dangerous Game Hunt well in advance (at least 6 months) as we need time to organize the relevant permits. 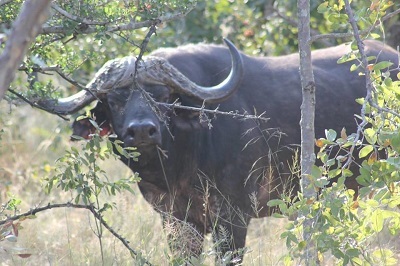 Allow at least 7 days excluding traveling to hunt buffalo, Hippo and Crocodile, at least 10 - 12 days excluding traveling for Leopardunting and at least 10 days excluding traveling to hunt Elephant.